Teamwork. Dedication. Integrity. Exceptional play. Humility. And, above all, character. These are the values that set the game of hockey, and those who play it, apart from any other. 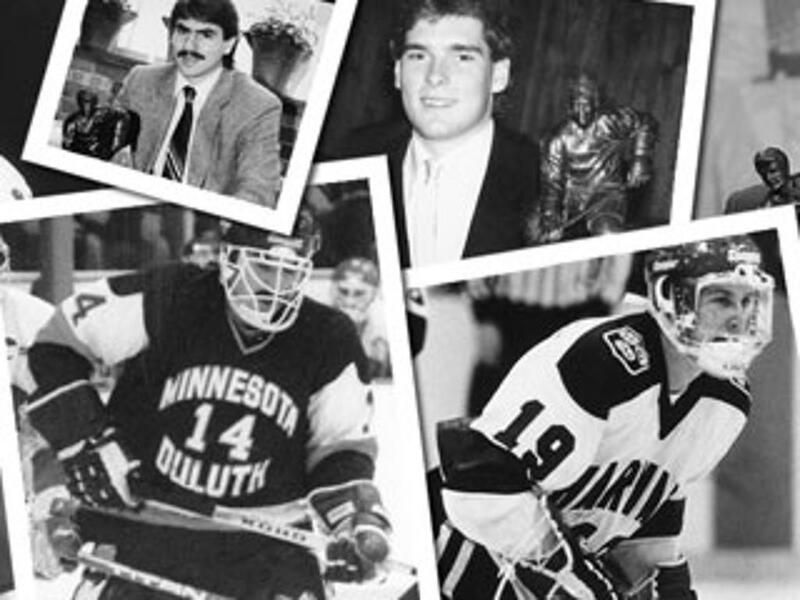 They are also the values that the Hobey Baker Award honors each year. 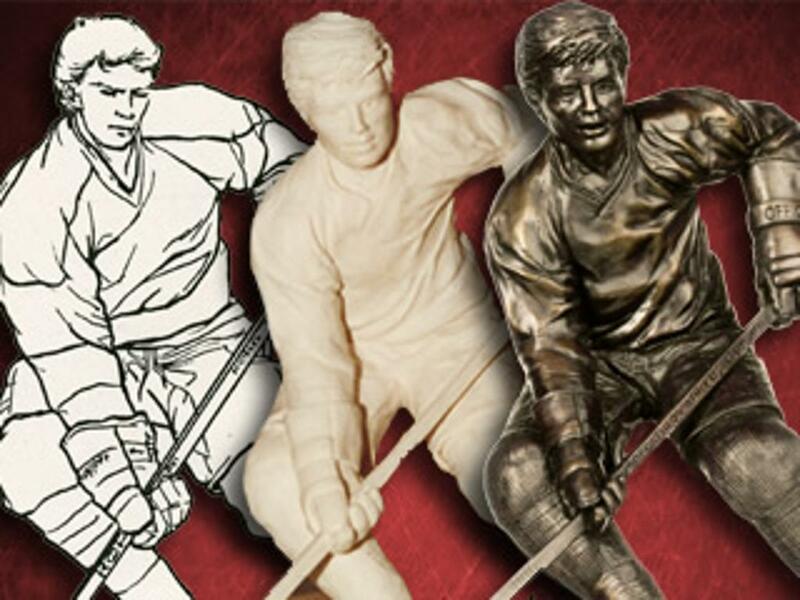 The most coveted award in collegiate hockey, the Hobey Baker Award is given to the top NCAA men’s ice hockey player in the nation. Winners are chosen not for raw skill or stats or character alone, though those are important. They are selected for everything they do. Candidates must also comply with all NCAA rules, be full-time students in an accredited NCAA college or university, and complete 50% or more of the season. The Hobey Baker Award was named for hockey legend and World War I veteran Hobey Baker. Universally recognized as the best amateur player in the United States, Baker was the ultimate gentleman sportsman, always playing the game with courage, honor, and humility.